National Geographic has announced that Suzan-Lori Parks, Pulitzer Prize-winning playwright of Topdog/Underdog, will be executive producer and showrunner for Genius: Aretha Franklin. 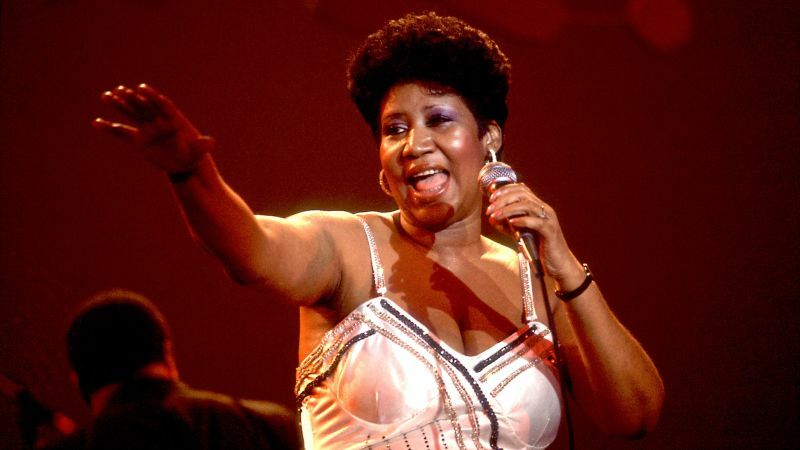 This upcoming season will be the first-ever, definitive scripted miniseries on the life of the universally acclaimed Queen of Soul, who passed away last year. Fox 21 Television Studios, the studio behind The Assassination of Gianni Versace and The People v. OJ, as well as the two prior award-winning seasons of Genius, will also return to produce the next installment. Filming is slated to start this summer for an early 2020 premiere on National Geographic. It’s expected to air in 172 countries in 43 different languages. National Geographic premiered the first season of Genius in 2017, which starred Geoffrey Rush as the brilliant scientist Albert Einstein, which earned 10 Emmy nominations, including Outstanding Limited Series, as well as Golden Globe and SAG Award nominations for Rush. The follow-up season, Genius: Picasso, starred Antonio Banderas as the titular Spanish painter, and matched much of the success of its predecessor, earning seven Emmy nominations – and two wins – as well as Golden Globe and SAG Award nominations for Banderas.